An air conditioner can conjure up all kinds of noises, each of which could stem from various sources. A crackling noise within the unit could be caused by something as harmless as a trapped paper bag, or by something as dangerous as an electrical fire. Ice buildup prevents the air conditioner from blowing air. Crackling within the main unit could derive from something serious, like an electrical fire, especially if it's accompanied by a funny smell. If two hot wires or a hot wire and a neutral wire are touching at the wire connection point of the air conditioner unit, then a fire could spark. Hot wires supply electricity to the unit and are normally covered with insulation to prevent accidental touching of the naked wires. Where the wires connect to the terminals at the air conditioner, the wires are stripped of insulation to make a proper connection. Two hot wires may be touching at this point or there might be wire damage to the power supply lines between the air conditioner and the circuit breaker. Turn the electricity off immediately if you suspect that two hot wires are touching. It's possible for debris, such as newspaper, plastic bags and other crackly items, to get sucked into the unit through the intake grille and wrap around the fan component, causing a crunching or crackling noise every time the fan turns on. 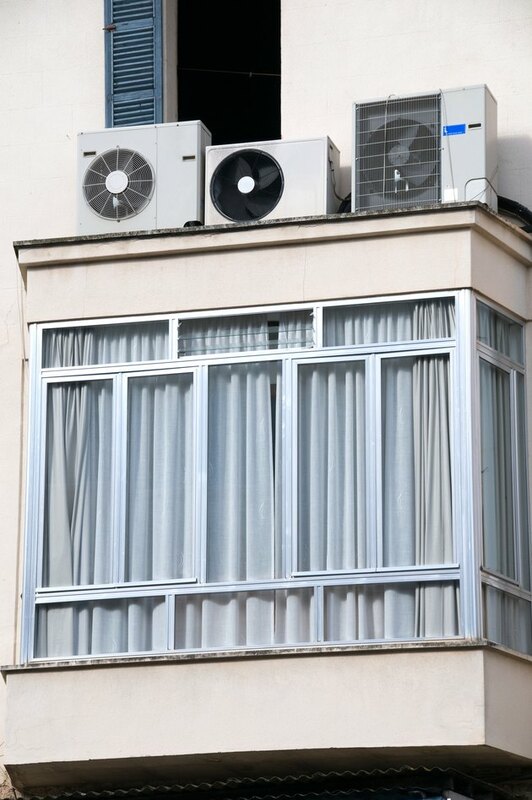 To remove the cause of the noise, shut off the power to the air conditioner, remove the fan-housing panel from unit and inspect the fan housing area. Take out any debris you find there to stop the noise and to prevent the fan motor from burning up. Ducts supply cold air generated by the air conditioner to various rooms in the home. They come in many forms, including flexible and straight metal. Older duct work could deteriorate and become "crunchy," which might cause a crackling noise as the duct work vibrates with the operation of the unit. Other duct work might cause a similar noise simply because it isn't secured properly to the structure of the house, leaving it free to rattle or vibrate against various items within the attic or crawl space. Sometimes the unit can actually ice over during operation. The cooling element or other parts of the unit creates actual ice and prevents the unit from working correctly. As the ice thaws or reacts with temperature changes, a crackling noise can be heard. A non-functioning fan component can also create ice within the unit. 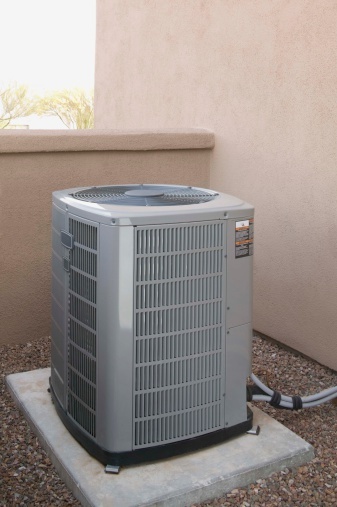 If the compressor runs without the fan component, the unit will suffer a freeze every time. Monitor the unit to confirm the proper functioning of the fan. This problem may require a service call.